For Martin Luther, the period stretching from March 1522 to October of 1530 marked a time of tremendous change-ecclesiastical, political, and personal. Through the 117 letters presented here, the reader is given a well-rounded look at shaping forces and milieu of Luther's life and of the enire Reformation. 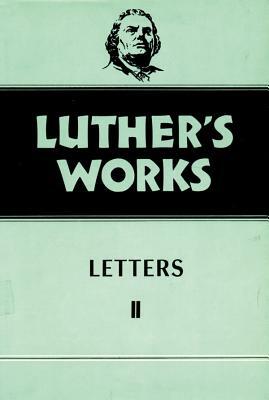 Each letter in this volume, given in its entirety, unveils important aspects of Luther's complex personality. Historical introductions explain clearly the political and religious background of each letter.